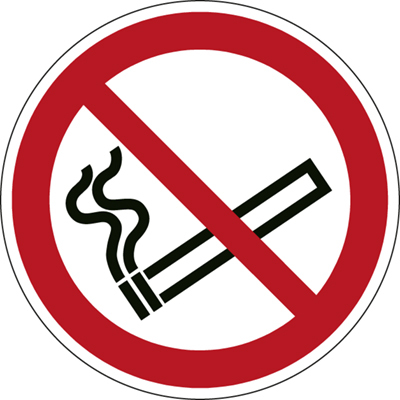 Prohibition Signs - Instruct staff and visitors when behaviour or action are prohibited. The actual product may slightly differ from the image on the website. Providing a range of Identification Solutions & Services in the Middle-East Region and Worldwide.